Whether your worry lines and crow’s feet are fine or deep, you’d probably like to erase them. The aesthetic experts at Omega Medical in Florham Park, New Jersey, calm and smooth your skin with safe, effective Botox® Cosmetic. Guided by certified cosmetic physician Amit Chitalia, MD, your Omega Medical experts can even reshape your face, improve your smile, and control excess sweating with Botox. 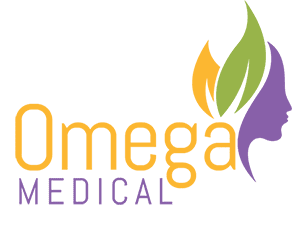 If you live in or around Florham Park and want to look and feel less stressed with one simple treatment, contact Omega Medical by phone or online form for a Botox consultation. Botox is a highly purified form of a neurotoxin that stops muscles from contracting and pressing your skin into fine lines, wrinkles, and folds. 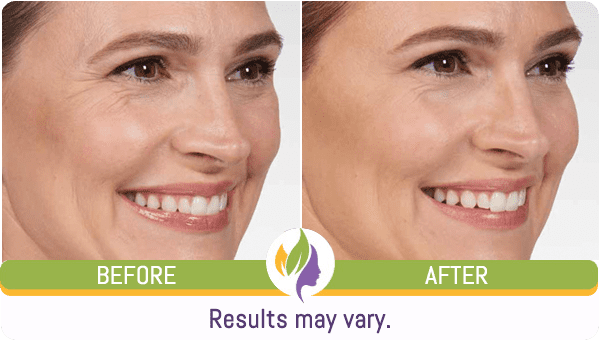 Botox and similar products, such as Xeomin® and Dysport®, are also effective for making other aesthetic improvements by relaxing muscles that cause undesirable effects. 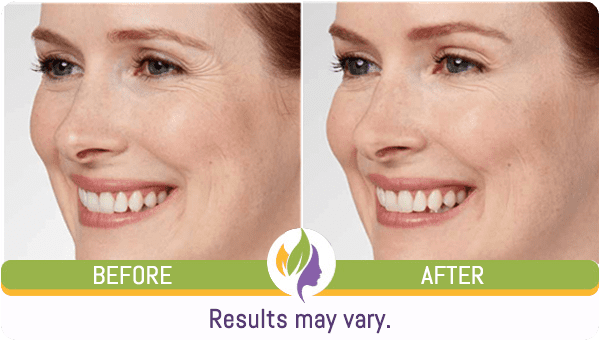 How does Botox erase my wrinkles? By blocking the nerve signals that tell your dynamic muscles to contract, Botox stops your muscles from making overly aggressive facial expressions. These extreme expressions, such as squinting or frowning, combined with aging skin that’s lost resilience, are the two main culprits behind certain types of wrinkles on your upper face. After Dr. Chitalia or one of his highly trained aesthetic team members injects Botox, your muscles stop pressing your skin into folds and creases. Your skin then smooths out, looking silky, healthy, and unlined. You can still make expressions, but they’ll be light and natural looking, and won’t cause new wrinkles. Botox, Dysport, and Xeomin only erase wrinkles that are caused by dynamic muscles. If you have other wrinkles, Dr. Chitalia may recommend dermal fillers. How does Botox contour my face? A square, masculine-looking jawline could be due to your bone structure or to bulky masseter muscles, which open and close your jaw. Tensed masseter muscles may also cause jaw pain. With just a few Botox injections, your Omega Medical expert relaxes your masseters. Within a few weeks, your face looks slimmer, softer, and more feminine. 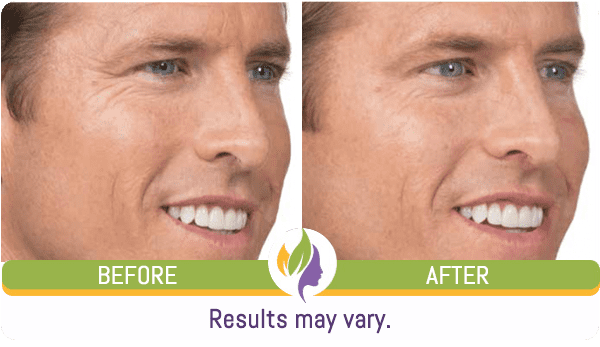 How does Botox fix my gummy smile? A gummy smile may inhibit you from facing the world happily and unselfconsciously. Dr. Chitalia uses Botox to relax your upper lip so it doesn’t pull above your gum line when you smile. Can Botox stop excessive sweating? If you have hyperhidrosis — a medical condition in which you sweat profusely from your face, armpits, palms, or soles — Botox can help. Contact Dr. Chitalia for an evaluation. Botox lasts from three to six months, depending on where it’s used. Your Omega Medical professional can schedule your Botox touch-ups for you so you can maintain your refreshed look over the long-term. If you’re ready to transform your life with Botox, contact the Omega Medical staff by phone or online form. February only BOTOX special! Call the office for price per unit.